Encouraging Kids to be Book Lovers Plus New Contest! Welcome back to another week of Literacy Musing Mondays where we are book lovers and love to blog about learning, reading, writing, and literacy. 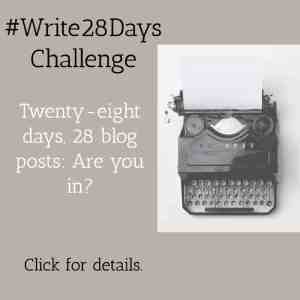 This week we have a special guest post by Corinne Rodrigues about how she became a book lover. 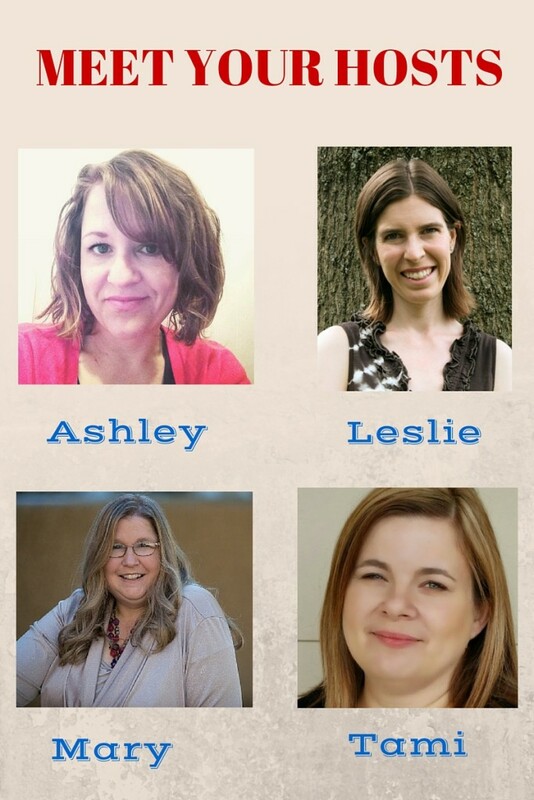 She also shares an important book review for parents which includes an affiliate link which means if you use it to purchase the book, a small percentage of the sale will benefit her blogging efforts. I know she will appreciate your support! 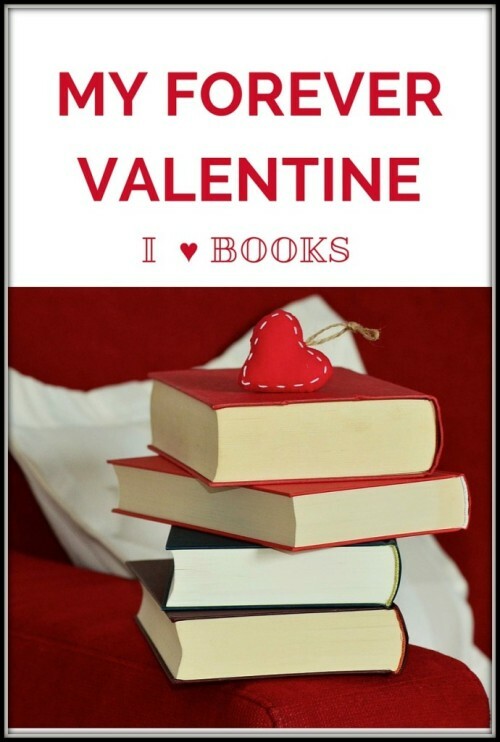 With Valentine’s Day just over, it’s natural that I think about love and my ultimate Valentine – books! I am always grateful to my parents who encouraged me to be a book lover at an early age. While we didn’t have money for luxuries, books were never considered a luxury in our home. My parents bought us all the Enid Blyton series, and any gift money we received from our uncles and aunts went to buy more books. My mother started reading to me at a young age, and I was so book crazy that I could pretend-read at 3 years of age. I actually narrated the story word for word and knew when to turn the page too. Mom fooled a visiting uncle about how smart I was to be reading at that age. When I actually began to read, I loved spending time surrounded by books. Being an army brat, we moved frequently, and I learned early to entertain myself. Books became my best friends. One of my favourite games involved gathering and arranging books and pretending I operated a bookstore! As I grew older my reading of inspirational, spiritual and self-development books provided me more inspiration than any individual could. Books helped me pull myself out of self-destructive habits and helped me see the value of finding and asserting myself. My love of books continues to grow in midlife as I now have more time, and consciously make time to read and review books. My Kindle is my constant companion, and I’m blessed that my husband is not jealous of it! Today, I would like to share with you a wonderful book for parents of young children – Book Love: Help Your Child Grow from Reluctant to Enthusiastic Reader (affiliate link). The book is written by a teacher, a freelance writer, and mom of two, Melissa Taylor, who blogs at Imagination Soup. 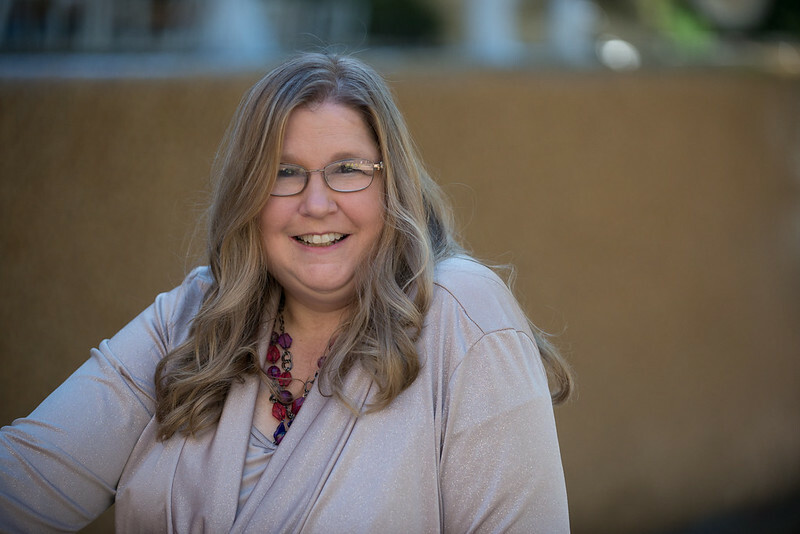 Taylor is an award-wining educator and parent who knows firsthand how hard it can be for parents to encourage their children to love reading, especially in this digital age. Her eldest daughter resisted reading so she developed strategies to gently encourage her to read more. In her book, Taylor shares these playful, out-of-the box strategies as well as tips for growing a reader and assisting kids who are learning to read. – The most common reasons why kids find it hard to learn to read or may hate to read (too boring, too tricky, too blurry, too “sitty”)-and what to do about them. – Activities and product recommendations to facilitate letter recognition, rhyming, sight word skills, phonics, and fluency. – Approaches for improving word attack and reading comprehension. – Book lists organized by kids’ interests. – Printable sight word flashcards and word strategy bookmarks. Packed with practical, bite-sized ideas that get children reading and loving books, Book Love can be your go-to guide for reading help for kids. Parents, I would encourage you to make the effort to give your children the gift of a love of books. They will always be grateful to you. Bio: Corinne Rodrigues is a lover of words, a frequent book reviewer, and a self-acceptance blogger. 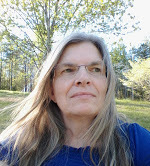 Happily journeying through midlife, moving from self-improvement to self-acceptance, and enjoying being herself, you can find more of her writing on her blogs – Everyday Gyaan, CorinneRodrigues.com and Write Tribe. Now on to Literacy Musing Mondays! The official commenting contest starts today. The person who comments on the most blogs next week will win a prize of Terri Blackstock’s If I Run and a $10 Amazon gift card. By the way, the top commentor for this week’s linkup is Gayl Wright. You can find her on these social media sites: Blog, Facebook, Google+, Twitter, and Instagram. Remember last week was our practice week. The contest gets underway tonight! Send me your reports by midnight Friday for the chance to win the Top Commentor Prize Pack as described above! Note: The contest is open to U.S. residents 18 years or older. Good luck. On another note: At the bottom of the post today is a MailPoet opt in form if you want to continue to receive weekly reminders when our #LMMLinkup goes live. Starting March 1, I will send my weekly reminders to those who have subscribed using MailPoet and cease sending them through my personal email. You will be able to opt out at anytime with MailPoet without sending me a request after March 1. Please opt in by March 1; so I can keep sending your reminders. 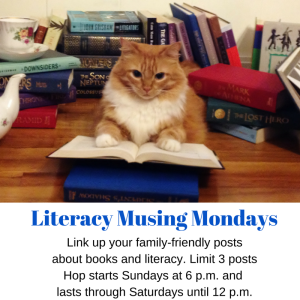 I want to keep you up-to-date on Literacy Musing Mondays info. Dani writes about an important milestone in toddlers’ reading development: learning hands on about books. Board books are a critical resource in emergent literacy and help create book lovers at a young age! Dani includes a list of really ground-breaking board books for your youngest readers. If you are a parent, grandparent, aunt, or uncle of little ones, you don’t want to miss this post. This post is part of a series; so, you my want to check out part one first: Amazing Board Books: A Mom’s List. I love that Mrs. Brison stressed the importance of reading to our kids no matter their age, even high schoolers. When we do so, we encourage our children to become book lovers. 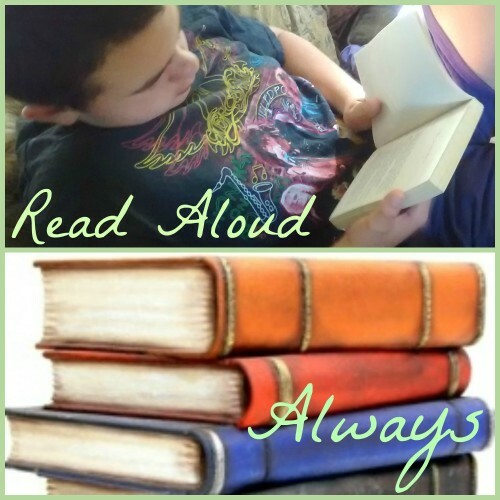 She includes some important reasons for reading aloud that I had not thought of before; so, be sure to check out this informative post! Be sure to visit the other co-hosts’ pages to see if your post was selected as one of their favorites for the week! We also want to be loving community by supporting one another. Please make a point to do this this week! 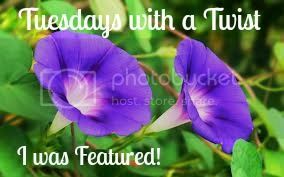 Visit the two posts before yours and at least one other blogger’s post of your choice! I want to see lots of clicks on everyone’s posts. I know as a blogger, you know how it feels not receive comments, right. 🙂 Remember it is also nice to follow them on their social media platforms like Twitter and Facebook. Thanks for hosting again – lots of good links!! Very Useful Post, Corinne !!! Really it would be helpful for mothers like me who love reading !!! Vasantha Vivek recently posted…What Is Your Love Language??? My mother encouraged me to read and write when I was little and I can’t imagine my life without that encouragement. By the time I was 13 I was half way through all of Jane Austen’s works and with three journals worth of fanfiction (lol) and couldn’t believe there was a time that I didn’t enjoy reading. I’m glad you are sharing that kind of encouragement with others. As I was reading your comment, I was nodding my head because 13 is the age I discovered Jane Austen too, and she continues to be one of my favourite reads! I’m glad my post made you smile, Dolly. And how lovely that your efforts with your daughter have paid off. She’s going to bless for this in years to come. Mary, thank you so much for featuring my post! I feel truly blessed. 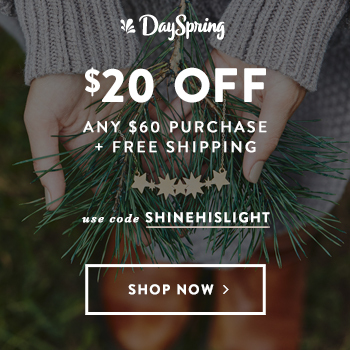 I’m loving this link-up–so much information about books and reading (my favorite things! ), so also thanks for hosting. You’ve helped create a truly amazing community that I’m proud to be part of. I really liked this article. I’ve loved reading for as long as I can remember and it’s something that I definitely want to instill in my children. So far we have 1 little guy, and he loves being read to, so I keep encouraging it. I know once we hit the school years interests may change, but I want reading to abide. Glad you liked my post, Amy. I’m always so happy to hear of children who love reading. I have no kids, but am so pleased to see that my niece and nephew are book lovers. One of my favorite authors. I have most of her books, but not this one. Terri Blackstock I remember hearing about her while exercising and I rushed to Half-Price and bought all they had. I have a list of what I’m missing I take when I go to Half-Price. I hope I can keep up with commenting but weeks are so busy. Long time no see Mary. It’s great for kids to get reading early on. I can’t imagine a life with no books. My room is a library. The contest sounds like a great idea. Corinne, I totally agree with you. It’s so important to help kids be excited about reading. My dad used to take us to the library every week and I loved it! He read a lot and passed that joy on to me. I read to my children and even when they were older we would read books aloud together. Reading is such a good way to travel to other lands, to be lost in wonder, etc. Great post! Thanks for sharing, Gayl. It’s amazing how children learn quickly from what their parents are passionate about. Reading is such a wonderful gift to pass on.